Want to know more how to support emotional disregulation, lack of self-confidence, insecurity, low-self esteem, fear, anxiety, tantrums, meltdowns, anger, frustration, self-injurious behaviour and aggression? It’s not too late to register for the talk this Thursday! 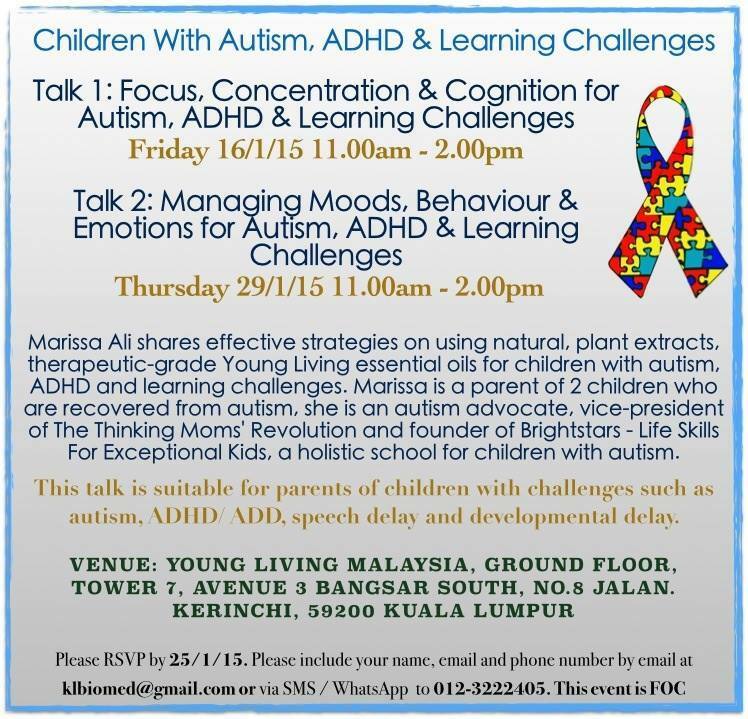 I will be sharing on my experience as well as case studies on managing moods, behaviour and emotions for children with autism, ADHD and learning challenges. About the speaker – Marissa is a mother of 2 children who are recovered from autism. 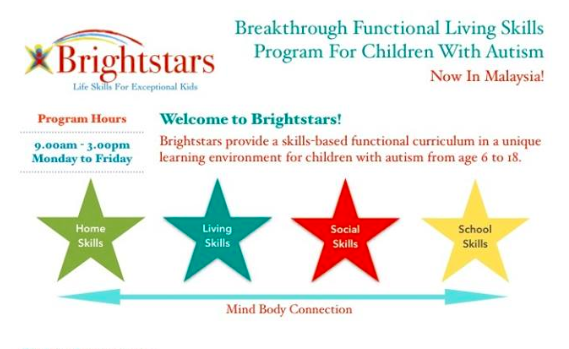 She is an autism advocate, writer, special-needs educator and passionate about natural health. Seats are limited, please RSVP by email to klbiomed@gmail.com or SMS/ WhatsApp to 012-3222405 by 28/1 with your name, phone number and number of pax. The full article is now featured on the Thinking Moms’ Revolution. Please continue reading Pink Himalayan Salt: Make Your Own Sole HERE.